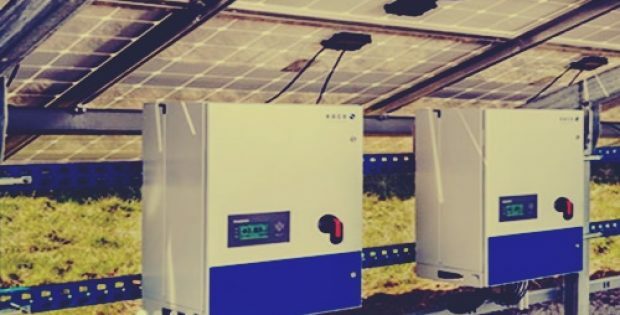 Kaco new energy GmbH, a German PV inverter manufacturer has recently announced that it is selling its central inverter business to OCI Power through subsidiary Kaco New Energy Inc. According to the information by the company, the sale will help Kaco to focus on its string inverters and energy storage divisions. The deal was announced by Woohyun Lee, OCI President, in Seoul, however the financial details of the deal were not yet disclosed. Clearly with this deal, the Korean developer would be growing its existing PV solutions business for central inverters and other power electronics. Both the companies revealed that they will be continuing their close collaboration for the supply and delivery of string inverters in South Korea as well as Japan. Kaco claimed that this was a strategic move by the company to position itself as a leading player in the string inverter market. As reported by PV magazine, South Korea is aiming to generate 20% of its power from renewable by 2030. The country is installing 30.8 GW of PV by that date, with nine percent of that capacity at Saemangeum. Ralf Hofmann, CEO of KACO new energy, was quoted saying that the company expects both cost advantages and customer benefits from the implementation of string inventers in multi-megawatt solar parks. He further added that the company can now offer significant system solutions with the additional benefits of improved logistics, speed installations, and with the potential of cutting on operation and maintenance costs. Ralf also revealed that acquiring Energy Depot will nothing but strengthen its business portfolio in the global energy storage systems market. If sources are to be believed, OCI Power is in a strong position to distribute inverters in Japan and South Korea. The company will be focusing on its domestic solar energy market by leveraging Kaco’s experience to fortify its energy efficiency in its solar parks.